Vera has high hopes of entering the medical field and working in developing countries around the world. 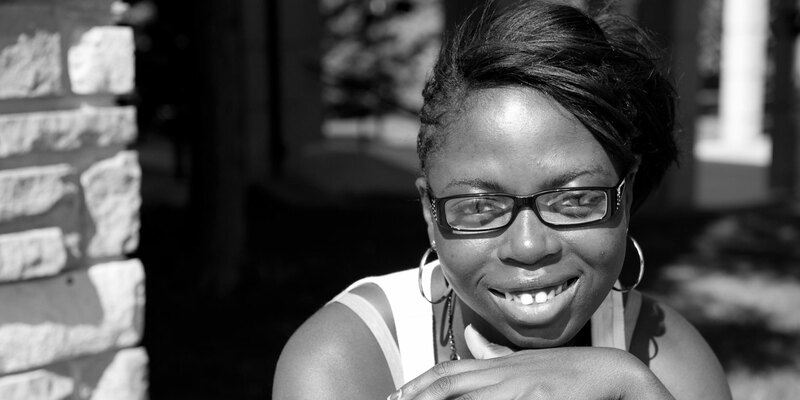 Her passion is driven by the lack of medical resources she experienced as a child in Ghana. Facing an extreme lack of resources and deep poverty, Vera took care of her family when her mother worked, and worked when her mother could no longer. Vera came to the U.S. in 2006, and graduated from high school in the top 5% of her class three years later. As a student at CSU she has continued to serve her community, through Africans United, CSU Key for Haiti, and as a Key Student Ambassador. Her passion is to make a difference in many lives and she will endlessly pursue this goal.